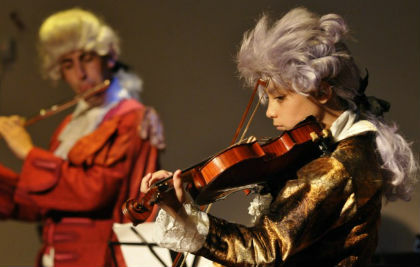 On Wednesday, 12 May 2010, Beit Almusica hosted one of the official celebrations of Europe Day presentation of our new production 'Beethoven in Beit Almusica’, which is a musical/educational play intended to introduce children to European classical music. 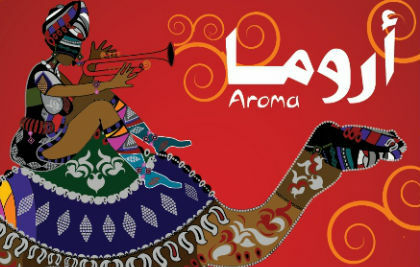 Beit Almusica will host the new musical project ‘Aroma,’ which is an exciting dialogue between Arabic and African music. ‘Aroma’ will be performed at two special concerts in Haifa and Jaffa in October during the Autumn Season of our yearly Festival. 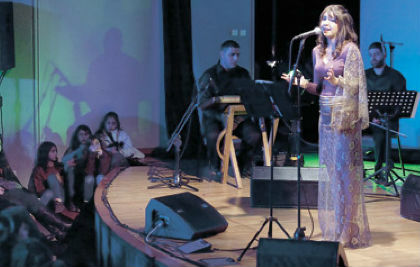 Haaretz:The Ayam al-Oud Festival in Shfaram highlighted the burgeoning cultural world of Palestinian Israelis. 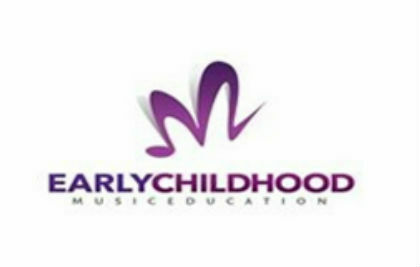 Changing the image of Arabic music The Ayam al-Oud Festival in Shfaram highlighted the burgeoning cultural world of Palestinian Israelis.